Improve any surface with a personalized sticker from Kranken Signs! Whether you are adding color to your office supplies, personalizing your craft projects, or fun to any occasion, our customizable stickers offer endless possibilities. 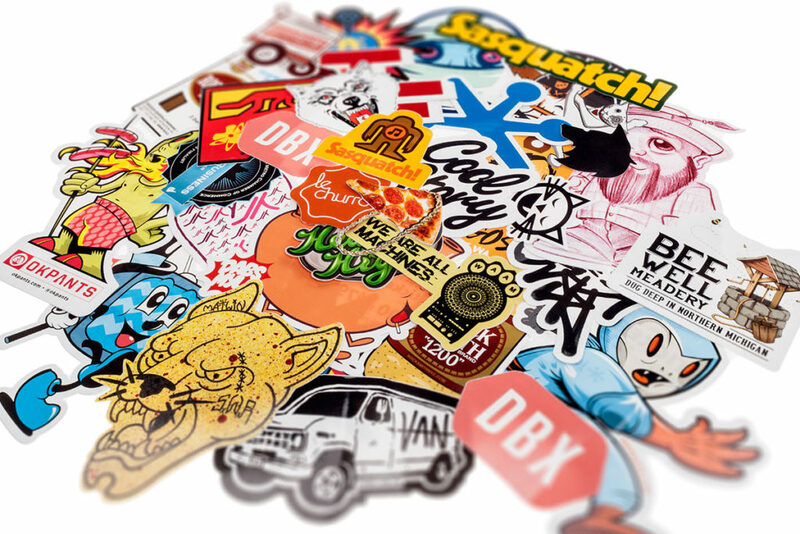 Since 2002, Kranken Signs has been creating insanely custom Vinyl Stickers in the Charlotte NC. What started in my garage with a single plotter has evolved into 12+ humans working out of an 3,200 sq. ft. sticker HQ. 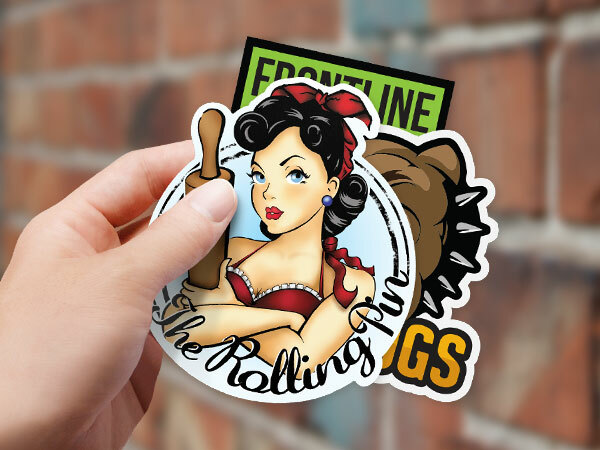 Over 6,000 clients nation wide choose us as their sticker maker and it’s my mission to keep them coming back for more.